It’s the most wonderful time of the year. Everyone is in good cheer, we’re all thinking about our loved ones and the presents we’re getting them, and the kiddos are counting down the minutes until winter break starts. The holidays truly do give everyone a little bit more to be thankful for – including thieves. While this time of year is great for so many reasons, it’s an unfortunate truth that this is also the prime time of the year for thieves to break into car windows and steal presents that are left in the backseat. We get a higher percentage of customers coming in with broken car windows during the last three months of December than we do at any other point in the year. In fact, the San Antonio Police Department and Express News put out a list of areas that are most hit by holiday thieves and how to help avoid them. 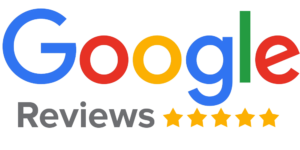 Having worked in San Antonio Auto Glass Repair for two decades, we here at RNR Auto Glass see broken car windows all the time. Thieves aren’t just out in December, after all. Most of the time, our customers come in to get their side window replaced and tell us that all they lost were some dirty gym clothes and a Nike bag, but around the holidays, we see a more troubling trend. The regularity of customers coming in with broken car windows (due to theft) goes way up, and the stories of what was stolen from the car become even more tragic. We hear stories of stolen Xbox systems that were the only thing their child wanted, stolen presents that valued well over $1,000 total, and all sorts of sad experiences. We’ve even heard stories of presents that were hidden in the trunk of the car being stolen after the thieves broken into the cab of the vehicle. During the holiday season, always remember to keep an eye on your valuables and never leave them in your car in plain sight. If at all possible, don’t leave your presents and valuables in the vehicle unattended at all. Plan your shopping trips accordingly. Thieves are watching for easy targets at the malls, shopping centers, and high-end stores. Even if you put your belongings in a concealed area, it’s very possible that someone with bad intentions knows they’re there. While we’re not able to do anything to help prevent thieves from breaking into your car, our team at RNR Auto Glass wants to help get your Christmas season back on the right track. 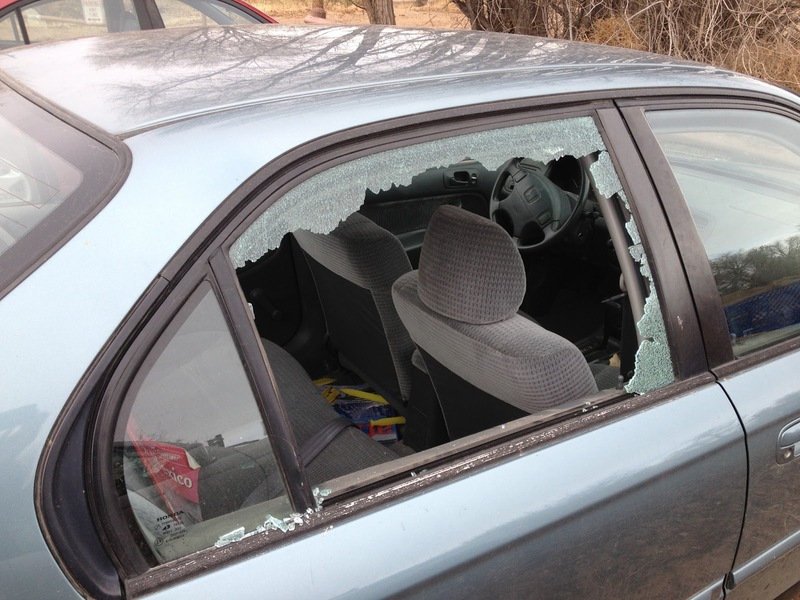 If you’ve had a window broken out by holiday thieves, bring your car into our shop. We’ll replace the broken window at the very best price, and usually can finish most repair jobs within a hour or so. If you’re pressed for time, we even offer mobile auto glass service. It won’t make up for the items you’ve lost, or the frustration of having to find all new gifts, but at least we’ll help you get one small piece of your life back to normal as quickly as possible. That being said, please be careful with your belongings. We sincerely hope that this is the year where we have no new customers with broken-out car windows and sad stories of loss this Christmas season.